Environmental issues are important to us. We are aware of our world's limited resources and do our best to make use of these in a respectful manner. For us it is important that the customer gets what is ordered. The quality of our products and our work must deliver what is promised, or we’ll redo our work at no extra charge. All spare parts we sell have been cleaned and tested. We only sell working parts. 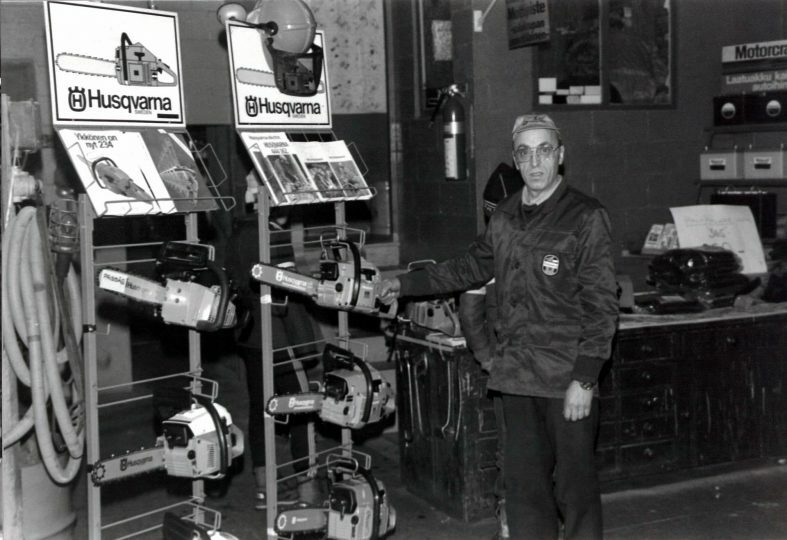 In 1959 Stig Eriksson founded the Eriksson workshop for car and tractor maintenance. In the decades, the auto body shop, which has become a specialist in car repair and painting, is still the core of the entire company. Over the years, Erikssons has expanded its operations into a full-service house for car care services. Under the same roof, in addition to comprehensive repair services you also get spare parts as well as towing and transportation services. 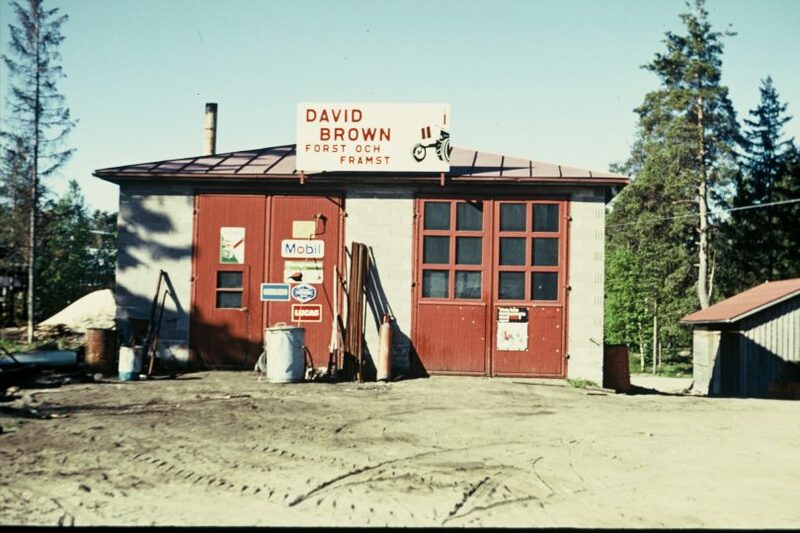 The forest and garden store, which has been operating since the beginning of the company's history, serves both consumers and businesses with a wide range of products, spare parts and maintenance services. In addition to the service package and long experience, the quality of service is guaranteed by skilled staff, the most advanced technology and trusted partners. All embracing service is fast and cost-effective for the customer. When all work steps are performed under the same roof, the service is comprehensive and you get all the answers from the same place. Eriksson has been active from the very start in gathering all of finlands' car parts recyclers into the same service. We are proud of what we've accomplished, the service makes it easy for everyone to find the part they need. Our extensive knowledge in forest- and garden equipment dates has been gathered since 1959, at this time we served mainly forestry professionals. Throughout the years our service for gardening has been widened and now we offer gardening tools for both professionals and consumers.